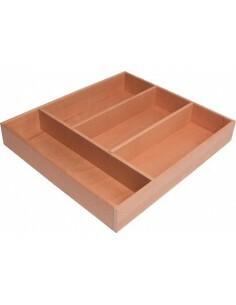 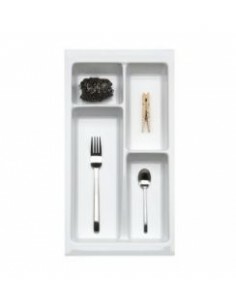 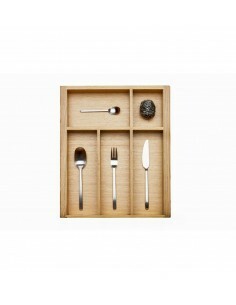 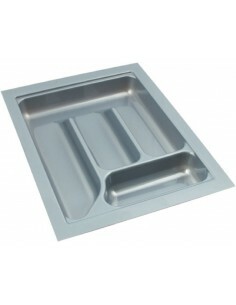 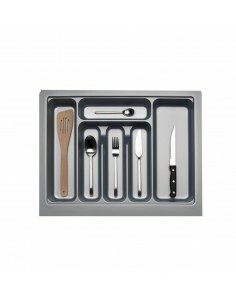 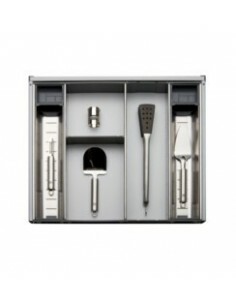 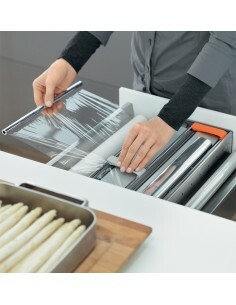 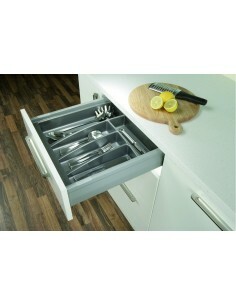 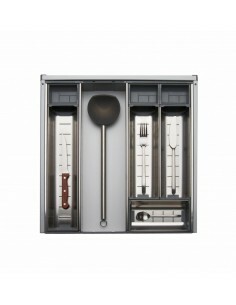 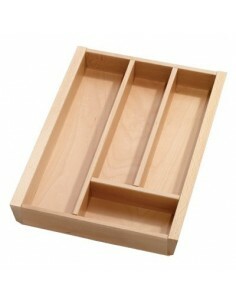 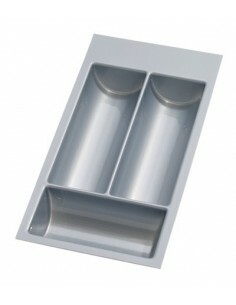 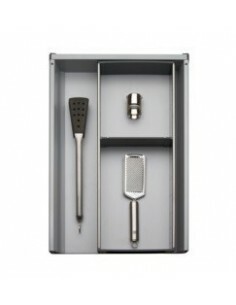 A large range of trays, inserts & storage products are now available for today's kitchen drawers. 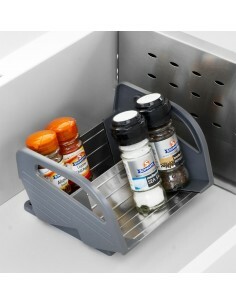 Making them far more useful than years before. 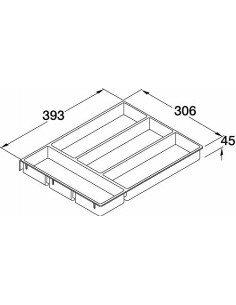 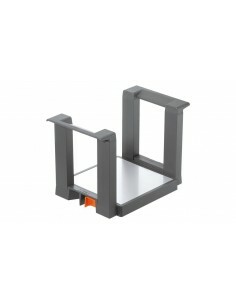 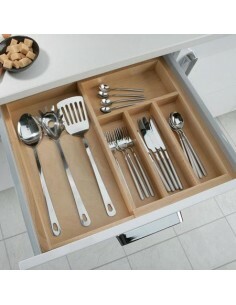 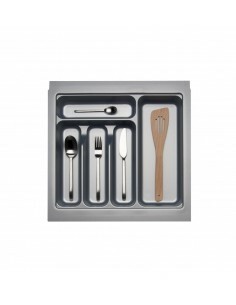 Here is a range of cutlery trays, Blum Orga-line inserts or storage racks, such as plate stacks & knife blocks that will maximize your storage space in your drawers. 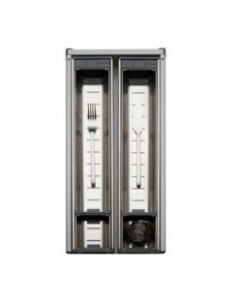 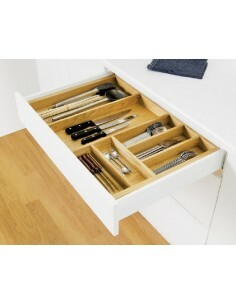 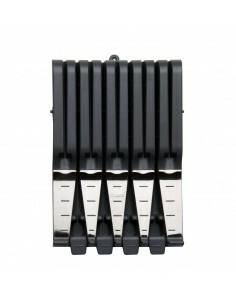 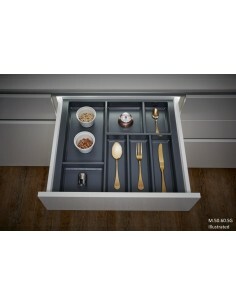 Arranged by external drawer cabinet size for easy selection.